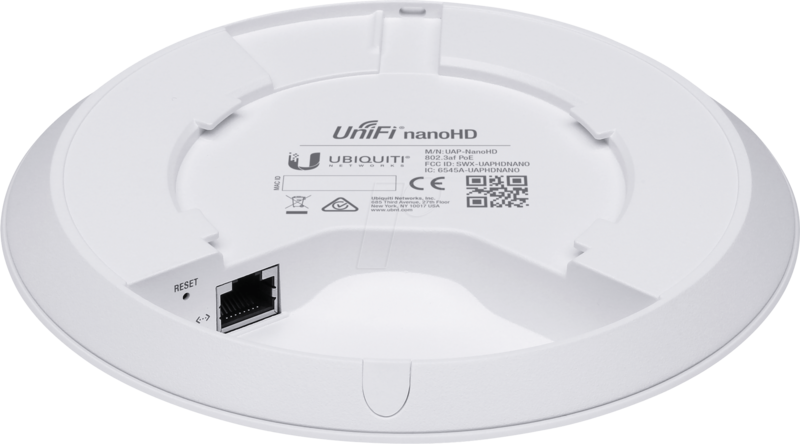 The UniFi nanoHD AP is ideally suited for high-density applications in environments that require maximum wireless performance and minimum space. 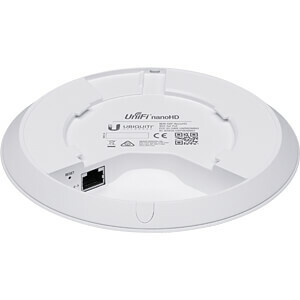 The UniFi nanoHD APfs low-profile ceiling mount (sold separately) allows you to seamlessly integrate the AP into its environment. The compact design offers high quality, a cost-effective combination of value and performance. 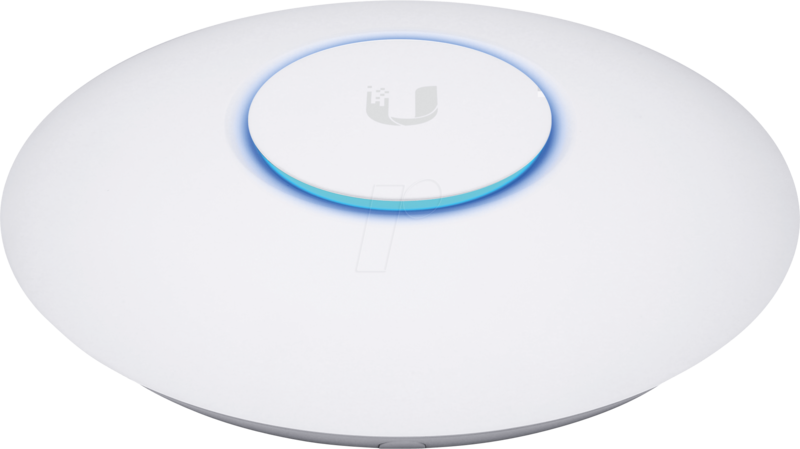 The unique LED deployment ring offers benefits such as administrator location tracking and alerts for each device. 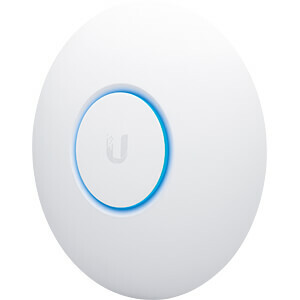 The UniFi nanoHD AP can be powered via an 802.3af PoE compliant switch. 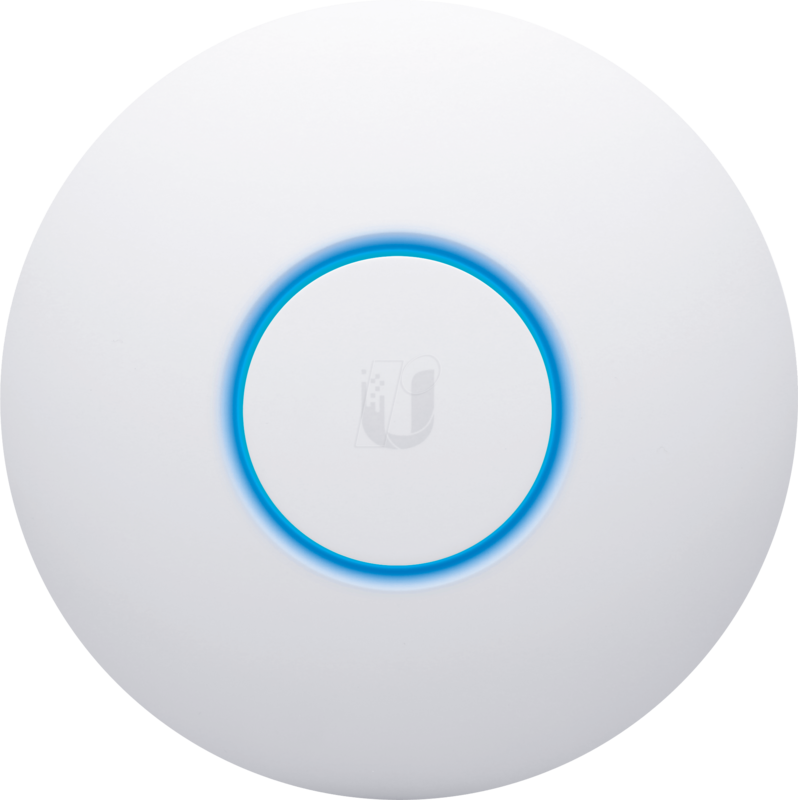 We recommend using your UniFi devices with a UniFi PoE switch (sold separately). 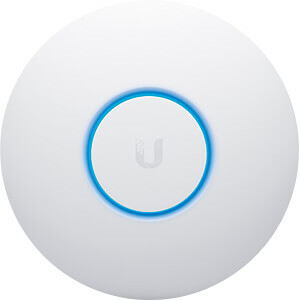 The UniFi nanoHD AP is compatible with all UniFi PoE switches and 48V adapters. 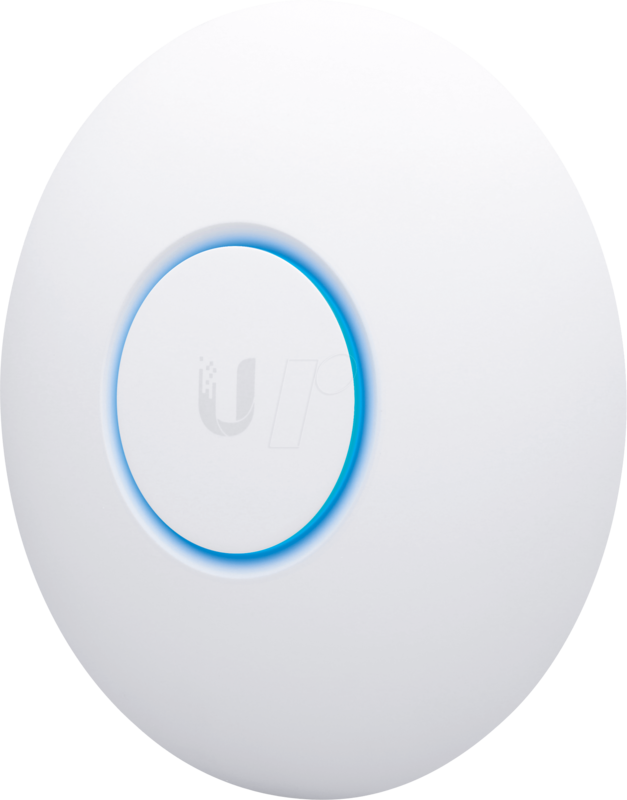 The UniFi nanoHD AP is capable of complex operations (guest control, filtering) and other resource-intensive tasks. 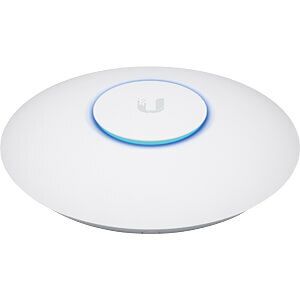 The free - UniFi Controller software - provides you with powerful functions such as the central management of large wireless networks or uninterrupted transition from one radio cell to the next (roaming). Various functions are available for use in commercial and school environments, enabling the development of large networks. In addition to the creation of so-called vouchers, which allow access to the Internet for a limited period of time, safety-relevant functions such as "Walled Garden", guest network isolation, VLAN or detailed analysis options are also included. 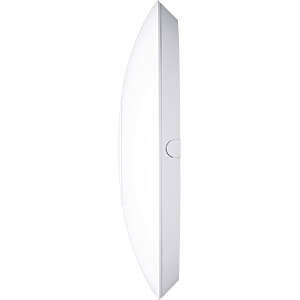 Expand your wireless network, size doesn't matter. Start with one device, expand with thousands more!